The devastating fire at the Grenfell apartments in London has once again raised questions about the fire safety aspect of cladding materials used on buildings in Australia. The material in question in the recent Grenfell disaster and the Melbourne Lacrosse building fire of 2014 is aluminium sheeting bonded to a polyethylene (PE) core, the use of which has been linked to major building fires in various countries. A report in Domain.com.au quotes Structured Project Management director Peter Blair as saying that eight out of every 10 apartment blocks in Australia with aluminium cladding have non-compliant cladding. This dangerous cladding is typically imported, and has questionable certification. Following the Grenfell tower disaster, the Government is taking steps to investigate the cladding issue further, given that Australian buildings are also exposed to a similar fire risk from the use of combustible building materials. A Senate committee has been set up to assess the cladding materials used on Australian buildings. Similarly, the Victorian Government has appointed a taskforce to investigate the use of flammable cladding on the buildings in the state. Co-chaired by former Liberal premier Ted Baillieu and former Labor deputy premier John Thwaites, the taskforce will audit buildings to ensure they adhere to fire safety standards. All Foamex polystyrene building products (not to be confused with polyethylene) have a fire retardant component built into them; this means when the panels are exposed to a small flame source, they will shrink away from the naked flame. 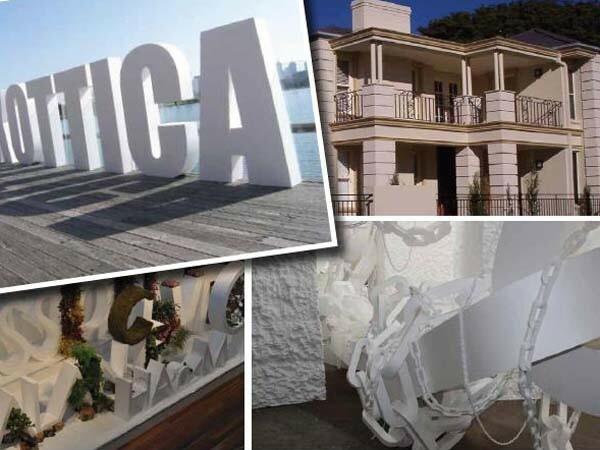 The expanded and extruded polystyrene products available from Foamex are manufactured locally to stringent Australian building standards, and approved by BRANZ. Foamex has supplied polystyrene for insulation material to the building and construction industry for over 30 years, and fully warrants their products to have a fire retardant additive polymerised into the raw material formulation. Industry body Expanded Polystyrene Australia earlier this year released a statement about the clear difference and fire safety of polystyrene versus polyurethane and polyethylene. “There have been some media reports suggesting polyurethane, polystyrene and even polyester was used in connection with this tragic event. This is not the case. The manufacturer of the cladding used on the Grenfell Tower, Arconic has confirmed the product used was Reynobond PE and they have withdrawn this product from sale. “Reynobond PE contains a polyethylene core between two aluminium sheets, which has limited fire retardant qualities. All EPSA members including Foamex are required to use flame retardant material in all expanded EPS products manufactured for the building industry.